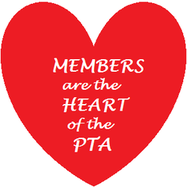 2019 will bring many opportunities to help the PTA! Most volunteer activities don’t take more than an hour. Volunteers can help during school and after school. 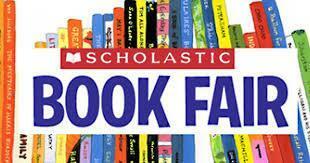 THE SPRING BOOK FAIR REALLY NEEDS VOLUNTEERS!! !